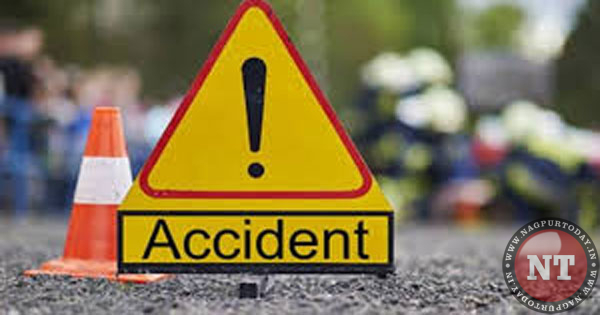 Nagpur: Two men were killed and another was seriously injured after being hit by a speeding SUV at Saoner in Nagpur district Wednesday morning, police said. The incident took place on Chhindawara Road around 6 AM, said inspector Ashok Sakharkar of Saoner Police Station. A speeding Bolero jeep came from behind and hit Nagorao Banderao Bansinge (41), Hemant Bhavrao Kale (52) and Durgesh Govind Choudhary (28) from behind, he said. They were out for a morning walk, he said. Local people shifted them to a government hospital where Bansinge and Kale died, he said. Choudhary was critially injured, he added. Police arrested Dilip Waghade, who was allegedly driving the SUV, under IPC sections 279 (rash driving) and 304 (A) (causing death by negligence). Waghade was allegedly drunk, the police officer said, adding that further probe was on.